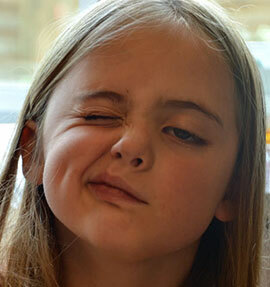 Bell’s palsy (BP) is a type of facial palsy. The inner ear becomes inflamed resulting in pressure on the facial nerve. This in-turn creates the paralysis of the face on the affected side. It is usually an acute condition affection only one nerve. 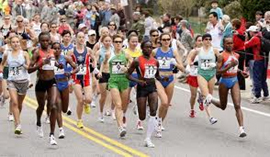 With the Virgin 2013 London Marathon fast approaching Stagg Physiotherapy have written their ten top tips that should help anyone embarking on marathon running.